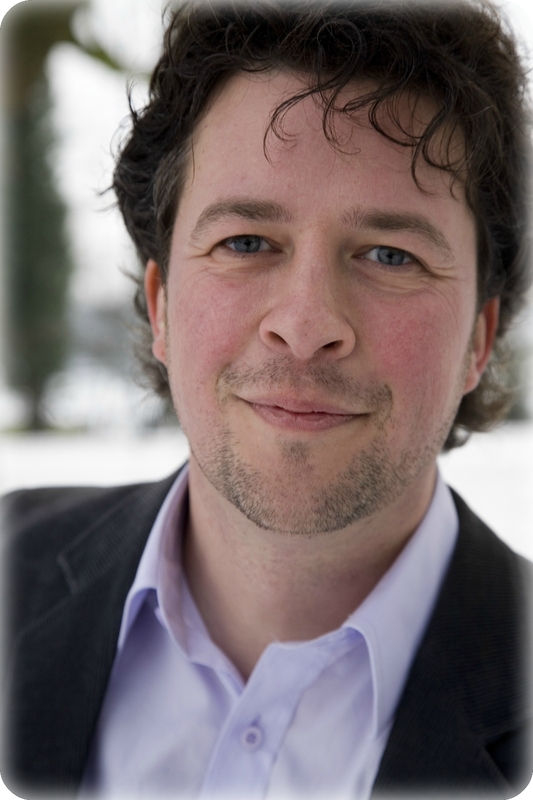 Dutch bass baritone Peter-Paul van Beekum studied classical singing with Xenia Meijer. Recently he performed the role of Christ in the St John Passion in the Dom in Utrecht; he was solo singer in a concert tour with harpist Lavinia Meijer and the Attacca ensemble, and he performed the role of Banco in Verdi’s Macbeth. He received practical training with the Netherlands Radio Choir and is a member of the choir Studium Chorale and ensemble Dolcimelo, which is specialized in performing early music.